In preparation for the 18th Meeting of the Conference of the Parties taking place in May in Sri Lanka (CoP18), an analysis by IUCN and TRAFFIC for each of the proposed amendments to the CITES Appendices has been made available. 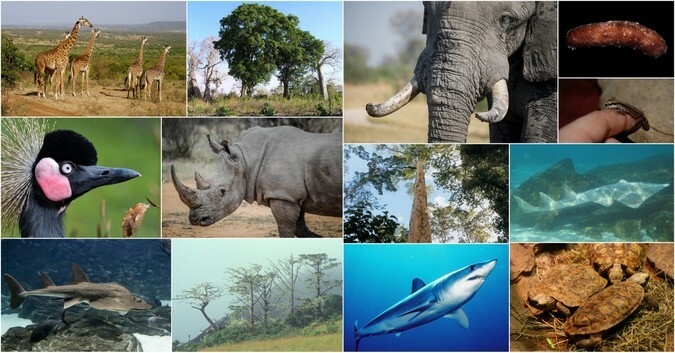 The CITES CoP meetings occur roughly every three years and changes to trade rules, through amendments to the Convention’s Appendices, can have profound conservation implications for affected species. The listing of a species in Appendix I includes species threatened with extinction that are or may be affected by trade, and effectively prevents all commercial international trade. Species listed in Appendix II are not necessarily threatened with extinction but may become so unless trade in specimens of such species is subject to strict regulation in order to avoid utilisation incompatible with their survival. They can be traded under special permit conditions. Appendix III is for species which any Party identifies as being subject to regulation within its jurisdiction for the purpose of preventing or restricting exploitation, and as needing the co-operation of other Parties in the control of trade. Below is the list of proposals that affect species occurring in Africa and along the continent’s coastal waters. The proposal seeks to place all seven species and subspecies of giraffes (currently unprotected) under the protection of Appendix II. Wild populations of giraffes have declined by up to 40% in the last 30 years due to habitat loss, poaching, and use in trade. While exploitation for trade may not be the primary cause of decline in wild giraffe populations, it nevertheless has an additive effect when combined with the main causes of habitat loss, civil unrest, and poaching for bushmeat. 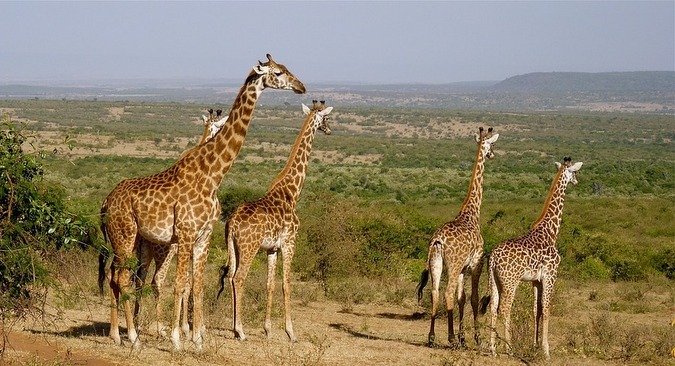 Listing giraffes under Appendix II will not prohibit trade in the species, but it will require exporting countries to prove that giraffe specimens were legally obtained and that the export is not detrimental to the survival of the species. Additionally, the listing would provide researchers and governments with important data to track the trade in giraffes throughout the world. If left unprotected and no regulations on trade remains, then the giraffe population will continue to plummet due to over utilisation of their use in the wildlife trade. Namibia has proposed to transfer its population of white rhino from Appendix I to II, and Eswatini has proposed a measure that would allow international trade in rhino horns for commercial purposes. 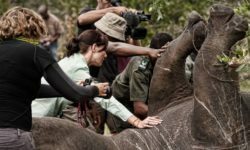 Eswatini has proposed the removal of the existing annotation on the Appendix II listing of its white rhino population, which would allow international trade in rhinos and their products – including horn and derivatives. 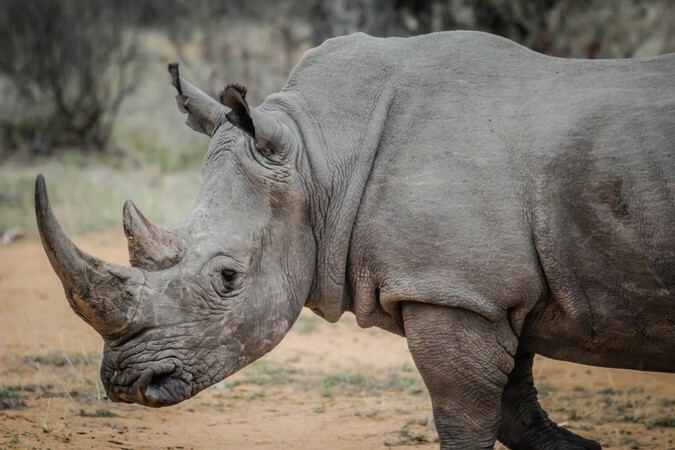 The proposal seeks to allow Eswatini to sell rhino horn from existing stock to licensed retailers in the Far East, plus up to 20 kg per annum, including harvested horn, to those retailers. There is no trophy hunting of white rhino in Eswatini as the rhinos live in Big Game Parks reserves where sport and trophy hunting is not permitted. 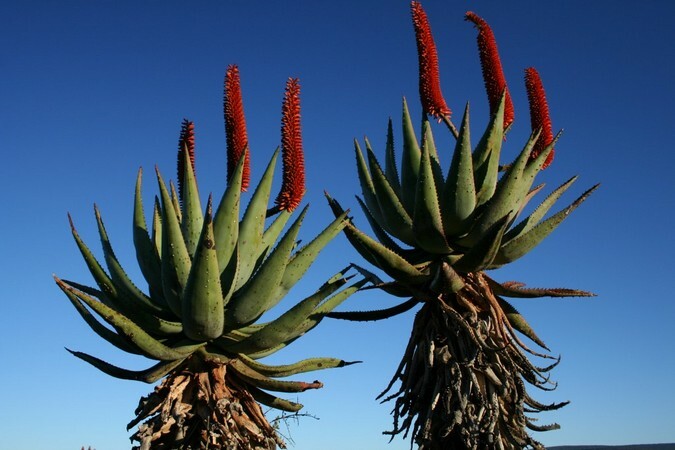 In addition, Eswatini does not not believe in burning or otherwise destroying valuable resources including rhino horn. Namibia has proposed to change the CITES status of their white rhino population from Appendix I to Appendix II , which would allow international trade in live animals and in trophy hunting trophies. 1) Namibia has an increasing population of white rhinos. The population is secure, with a steady growth rate of 6.7% per annum noted between 2002-2018 (including imports from South Africa). 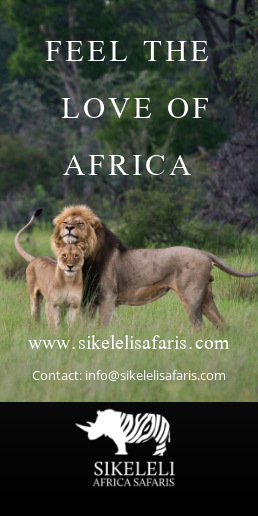 There has been no impact to the growth rate with the current low levels of exports of hunting trophies and live animals. As such, the population does not meet the criteria for inclusion in Appendix I. 2) The transfer will, according to the proposal, not threaten the survival of the species as there are already the necessary control and enforcement measures in place, which have shown to be relatively successful in curbing illegal killing and illegal trade. Trade in live animals will only take place to appropriate and acceptable destinations, therefore allowing Namibia to verify the destination. With the transfer to Appendix II, Namibia will be able to export live animals and hunting trophies to more countries and will increase revenue through sustainable use, and therefore generate much-needed funding for rhino conservation and protection. 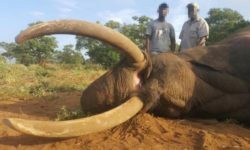 Zambia has proposed to transfer the population of African elephants from Appendix I to Appendix II so that it will be allowed to trade in registered, government-owned raw ivory (tusks and pieces) for commercial purposes only to CITES approved trading partners who will not re-export; trade in hunting trophies for non-commercial purposes; and trade in hides and leather goods. According to TRAFFIC’s assessment, the elephant population in Zambia is not small, does not have a restricted distribution, and appears to have been relatively stable in the last decade. Therefore the population appears not to meet the biological criteria for inclusion in Appendix I. 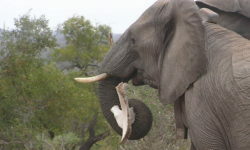 However, they do say that there is a lack of clarity over the intention of the proposal with regard to trade in ivory. Little detail is given on proposed management to ensure that Article IV requirements would be met or of any appropriate enforcement controls in place. This would be the third time that Zambia has submitted this proposal, after being rejected at CoP12 in 2002 and at CoP15 in 2010. Botswana, Namibia and Zimbabwe, whose populations of elephants are already on Appendix II, want to weaken existing restrictions on their ability, and that of South Africa whose elephant population is also on Appendix II, to export registered raw ivory to consumer countries. This raw ivory will be obtained from government-owned stocks excluding seized ivory and ivory of unknown origin. 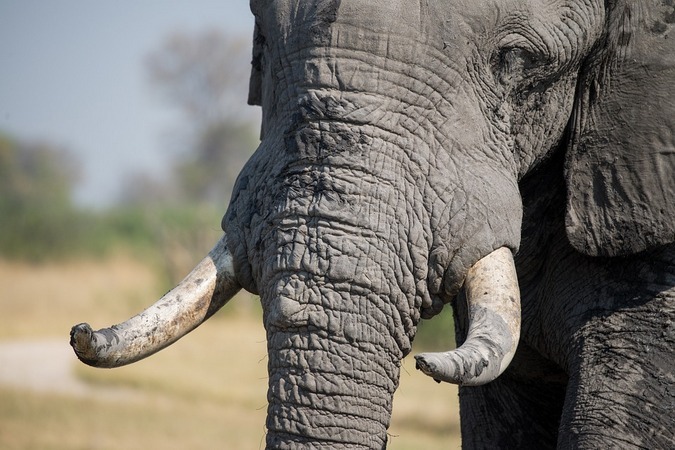 The proposal to amend annotation 2 also includes allowing the trade in elephant hides, hair and trade in leather goods for commercial or non-commercial purposes for Botswana, Namibia and South Africa, and for non-commercial purposes for Zimbabwe. If accepted, the proposal’s main effect would be to allow exports of registered raw ivory, but without the oversight by the Standing Committee and the Conference of the Parties. Parties would need to be satisfied that Botswana, Namibia, South Africa and Zimbabwe are implementing the requirements of the Convention, particularly Article IV, and that the appropriate enforcement controls and compliance with the requirements of the Convention are in place. CITES has rejected past proposals by Zimbabwe and Namibia to allow ivory trade with looser controls. In what could be considered in opposition to the two proposals submitted by Zambia, Botswana, Namibia, and Zimbabwe in regards to relaxing restrictions on the international trade in raw ivory, this proposal looks for tighter controls in order to offer maximum protection under CITES. However, TRAFFIC has pointed out that the elephant population of Botswana, Namibia, South Africa and Zimbabwe is not small, nor does it have a restricted range and it is not undergoing a marked decline. Therefore, the elephant population does not meet the biological criteria for inclusion in Appendix I. If the proposal is accepted, then this would make any future ‘one-off’ ivory sales by the Southern Africa nations extremely difficult. 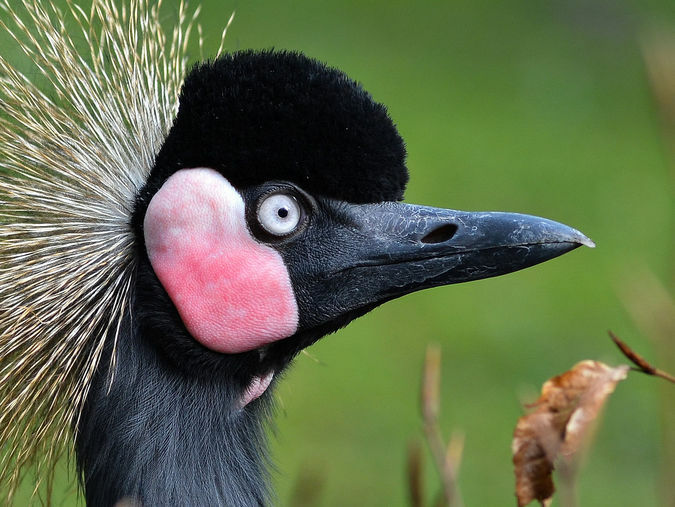 Burkina Faso, Côte d’Ivoire and Senegal are proposing to transfer the black-crowned crane from Appendix II to I, to prohibit international trade in the species. The black-crowned crane has been on Appendix II since 1985, but severe declines in certain populations due to live trappings for local domestication and international trade has raised the concerns for future populations. There is an estimated population of 43,000–70,000 individuals. In 2010, the population was estimated to have declined by 30–49% over three generations (45 years). Black-crowned cranes are legally protected in Africa but some countries lack resources to control illegal hunters. 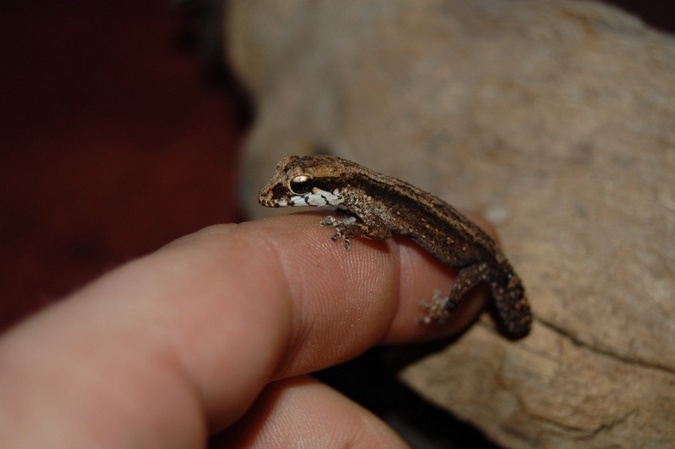 Grandidier’s Madagascar ground gecko is one of 21 species of Malagasy ground geckos in the genus Paroedura, and is endemic to southern Madagascar. This species is listed as ‘Vulnerable’ and deforestation has caused fragmentation of its habitat. It is widely sought after in the international pet trade, with Madagascar reporting exports of more than 6,000 individuals (wild) between 2013 and 2017. The gecko is protected as a category III species under Madagascar Law 2006-400, which allows for hunting and capture with a license during the hunting season and subsequent export. The proposal seeks to list the gecko under Appendix II in order to have more control over its trade. There is no quantitative information on its population size, so it is not possible to determine how the international trade is affecting the current population. TRAFFIC states that with the lack of information available, it cannot say if the species meets the requirements of Appendix II criteria. 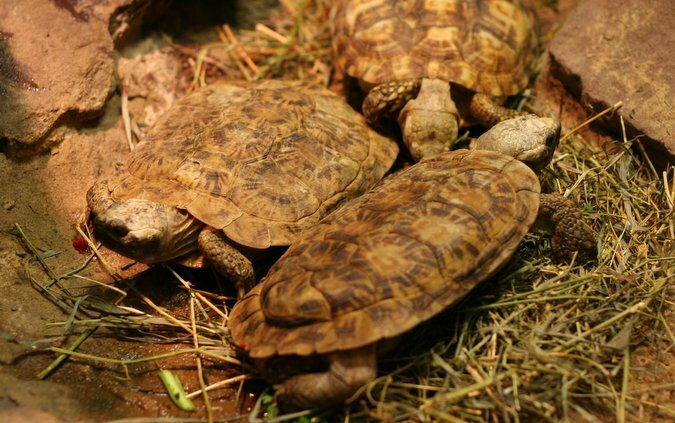 Found in the rocky outcrops in Kenya, Tanzania and northern Zambia, the pancake tortoise comes in high demand in the international pet trade – the largest markets being Asia and the USA. The population size in 2001/2002 was estimated at between 4,000–32,000. According to TRAFFIC, recent assessment accepted for publication in the March 2019 Red List update categorises the species as ‘Critically Endangered’ due to observed, estimated and projected population reductions of about 80% over three generations (45 years in total) that will be reached in the next 15 years. The decline in population is mainly due to the overexploitation in the international pet trade, but also habitation degradation and loss from farming. 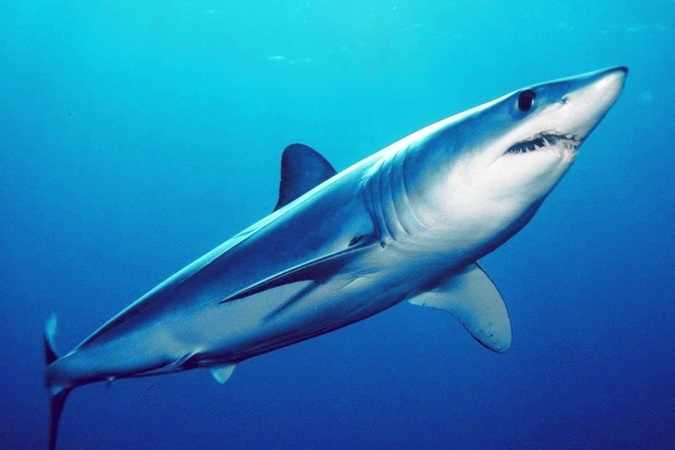 Both species of Mako sharks (Isurus oxyrinchus and I. paucus) are widely distributed, occurring in tropical ocean waters. Their primary threat is directed and incidental catch in multi-specific fisheries. Their meat and fins are highly valued on both national and international markets. It is hard to identify between the species in the form in which they are traded (ie, meat), so while it is believed that the majority of meat comes from the Isurus oxyrinchus, both species are listed under the CITES proposal. Research suggests that there is a concern for the decrease in population, based off historical and recent population data. By including the sharks under Appendix II, their regulation of trade will ensure that the harvest of specimens from the wild is not reducing the wild population to a level at which its survival might be threatened by continued harvesting. 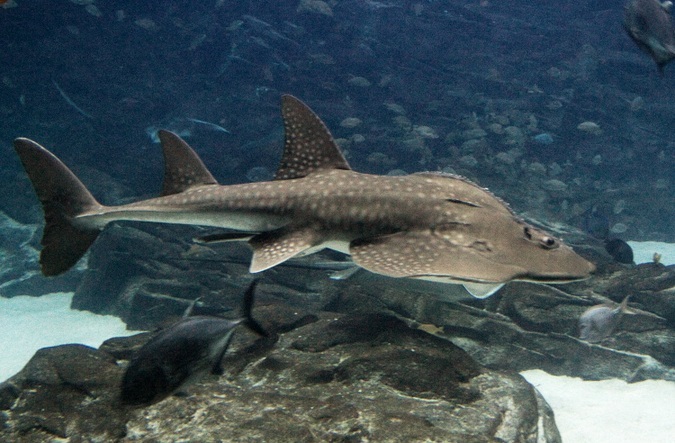 The guitarfish species are shark-like batoid species occurring in the coastal waters of the Mediterranean and Black Sea, Atlantic, Pacific and Indian Oceans. Global population sizes are unknown, but all six species in the family have recently been assessed by IUCN as ‘Critically Endangered’ (to be published July 2019) with estimated declines of greater than 80% over the last three generations having occurred mainly due to over-harvesting. Their primary threat is unmanaged and unregulated fishing practices. Their meat is mainly utilised locally, however fins from the species have been observed in international trade. Placing the species under Appendix II will mean a regulation of trade that will ensure that harvest from the wild is not reducing population levels to a point where the species is under threat from continued harvesting. 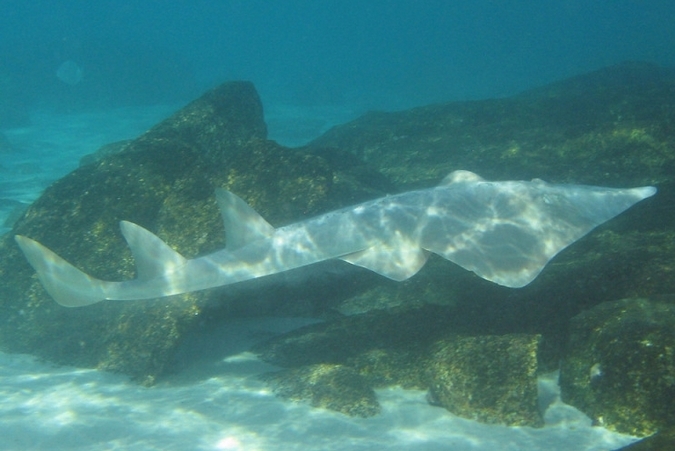 The wedgefish species inhabit shallow, inshore continental waters of the east Atlantic, Indian and western Pacific Oceans, often occurring in muddy enclosed bays, in estuaries and on coral reefs. Like the guitarfish species, the wedgefish species are facing similar threats to their population in the form of unsustainable and unregulated fishing throughout their range. Their meat is mainly utilised locally, however fins from the species have been observed in international trade. Their population size is unknown, but eight out of the ten species were recently assessed by the IUCN as ‘Critically Endangered’ (declines of greater than 80% over the last three generations), with one additional species assessed as ‘Critically Endangered’ (Possibly Extinct) and one as ‘Near Threatened’ (with declines of 20–30% over the last three generations). 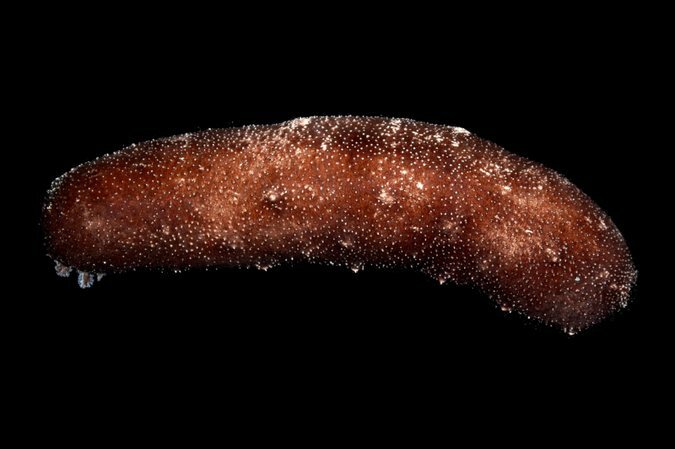 In general, sea cucumbers (of which there are 1,743 species) are targeted by fisheries for international trade, mainly to the Asian markets. Their traded form is known as beche-de-mer, a delicacy prepared from the dried body wall thought to have supposed medicinal properties. The three species listed in the proposal are the Holothuria fuscogilva, H. nobilis and H. whitmaei – commonly referred to as teatfish due to their lateral protrusions. The presence of teats differentiate this group from other sea cucumbers, even in dried form. Sea cucumber fisheries are not regulated in several countries, although some have employed various measures. Population declines in these three species have been observed from studies in limited areas of their ranges, however fishing pressure is likely over much of their range. According to TRAFFIC, the IUCN Red List assessments have estimated the overall declines as: H. fuscogilva 30–50% since the 1960s, H. nobilis 60–70% in at least 80% of its range, and H. whitmaei 60–90% in the majority of its range. Regulation of trade is required to ensure that harvest from the wild is not reducing population to a level where survival might be threatened by continued harvest or other influences, hence the proposal to place the species in Appendix II. 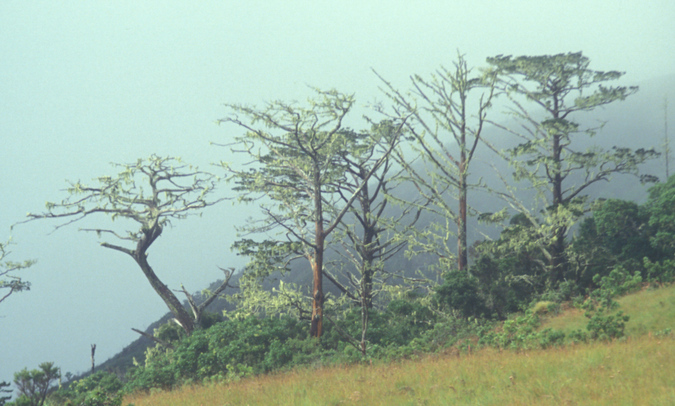 Malawi has proposed that its national tree, the Mulanje cedar, be listed under Appendix II. The species faces numerous threats, the most serious of which are changing fire regimes, fuelwood collection, illegal logging, invasive tree species and conifer aphids. The IUCN has classified it as ‘Critically Endangered’ on the basis that these threats will cause a decline of more than 80% by 2030. 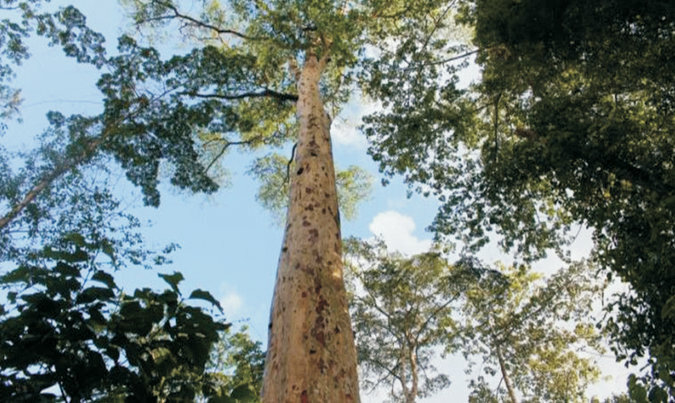 According to TRAFFIC, this species is considered commercially extinct and there are no mature trees remaining in their natural habitat – the last of them felled by 2018. 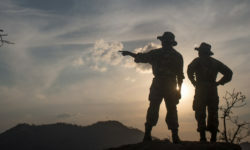 Seedlings have been planted, but will not mature for many years, which means that trade will not be likely in the near future and therefore listing it under Appendix II will unlikely have any significant conservation impact. 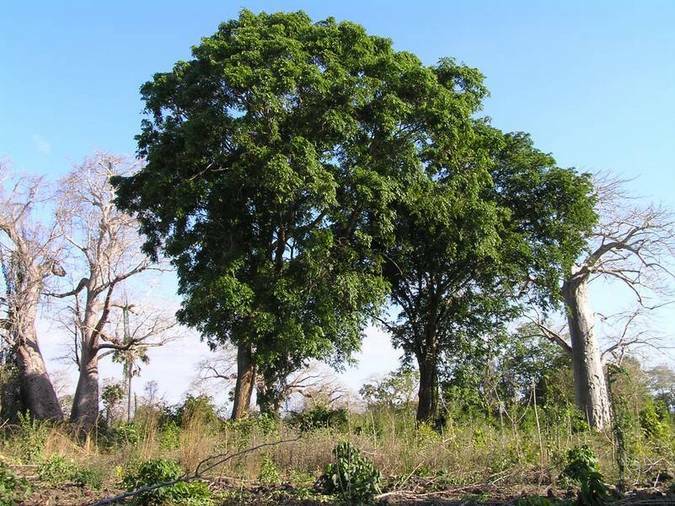 Afromosia is a highly valued timber native to Central and West Africa. It is currently listed under Appendix II with the annotation #5 which restricts the listing to “logs, sawn wood and veneer sheets”. However, loop holes have been discovered where traders from range States have been exporting sawn wood with minor, superficial transformations in order to circumvent CITES controls. According to TRAFFIC, the intention to include transformed wood (and plywood) to close the observed loophole seems an appropriate amendment and has been supported by the Standing Committee Working Group on Annotations. 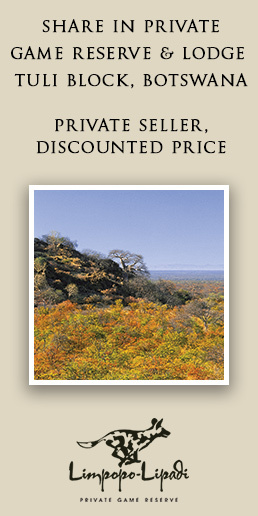 The African padauk is a native African species that is currently listed as ‘Least Concern’ under the IUCN. Its timber is used in the international trade and it has been evidence of an increase in export of timber from some range States. The species population is thought to be declining, though the species is widespread and locally common. Placing the species under Appendix II would help in the trade and harvest regulations. The current level of harvest for timber is likely to be unsustainable and TRAFFIC believes that this almost certainly exceeds the rate at which harvestable-sized trees are being replenished in the population. f) finished products of Euphorbia antisyphilitica packaged and ready for retail trade. f) finished products of Aloe ferox and Euphorbia antisyphilitica packaged and ready for retail trade. This term, as used in the CITES Appendices, refers to product, shipped singly or in bulk, requiring no further processing, packaged, labelled for final use or the retail trade in a state fit for being sold to or used by the general public.